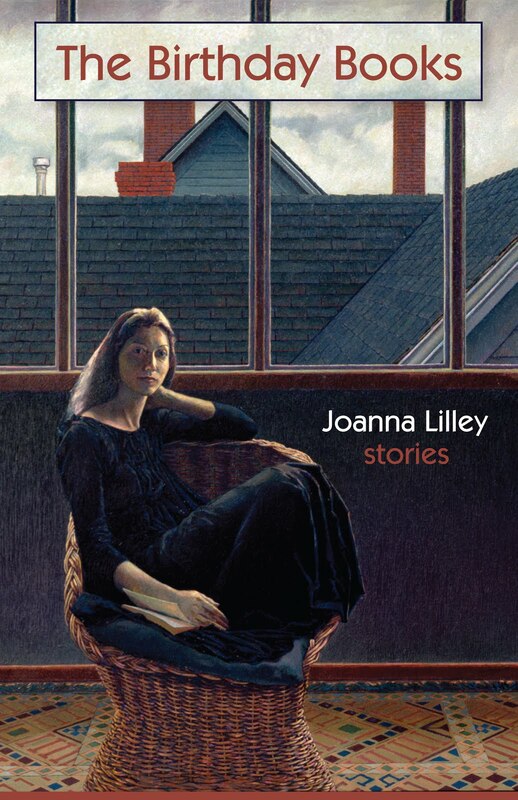 Joanna Lilley's fourth book and debut novel, Worry Stones, was published by Ronsdale Press in 2018. 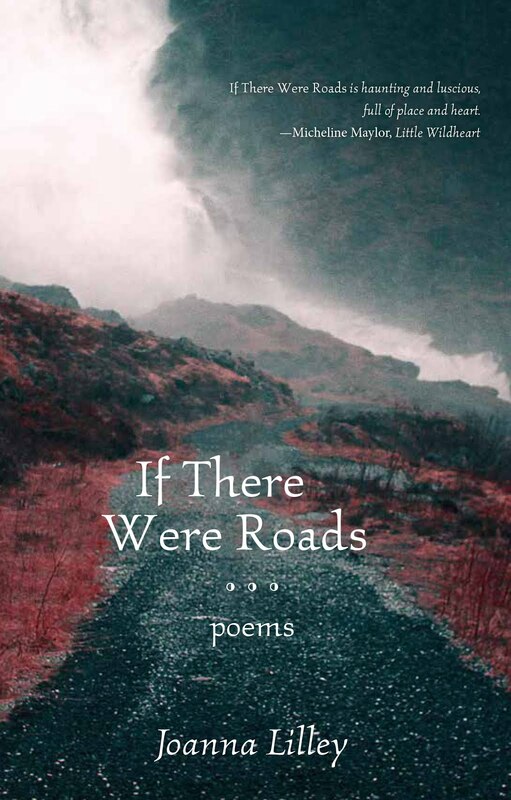 Joanna is also the author of the poetry collection, If There Were Roads (Turnstone Press), the poetry collection, The Fleece Era (Brick Books) which was nominated for the Fred Cogswell Award for Excellence in Poetry, and the short story collection, The Birthday Books (Radiant Press). Joanna's third poetry book, a collection of poems about extinct animals, will be published by Turnstone Press in spring 2020. 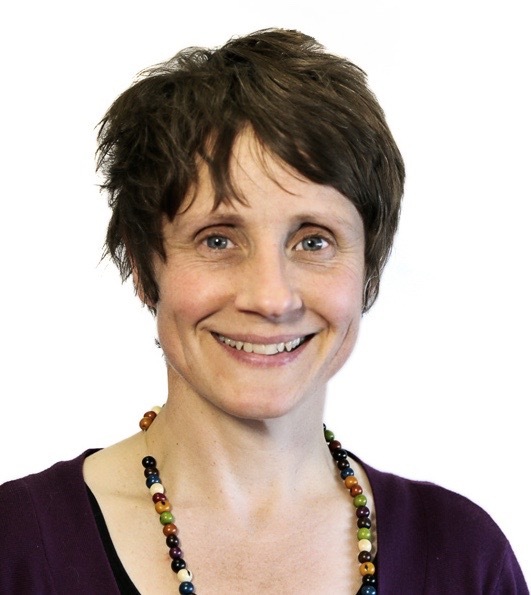 Joanna has an MLitt degree in creative writing from the universities of Glasgow and Strathclyde and is a Humber School for Writers graduate. She also has diplomas in plain language editing and journalism. Joanna is from the UK and now lives in Whitehorse, Yukon, Canada, where she helped to set up the Yukon Writers' Collective Ink. She is grateful to the Kwanlin Dün First Nation and the Ta'an Kwäch'än Council on whose Traditional Territories she resides. Joanna is grateful to have received four Advanced Artist Awards from the Government of Yukon to support her writing, a grant from the Emerging Northern Writers and Artists Fund, support from the Cultural Industries Training Fund and three Touring Artist Fund awards. 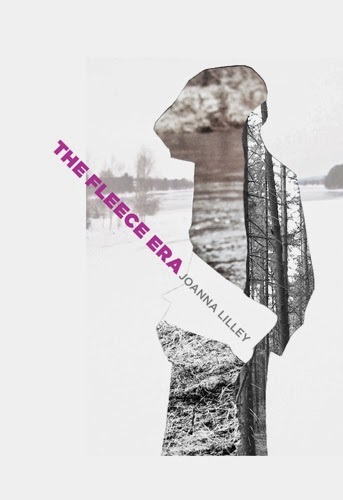 Joanna's first poetry collection, The Fleece Era, was nominated for the Fred Cogswell Award for Excellence in Poetry. Her novel, Worry Stones, was longlisted for the Caledonia Novel Award. Her poems and stories have been published in journals and anthologies in Canada, the US and the UK, including The Malahat Review, The New Quarterly, Grain, The Fiddlehead and The Antigonish Review. In the UK, her work has appeared in publications including two New Writing Scotland anthologies, The Scotsman and Orange Short Story Award Secrets collection (Polygon), and in A Fictional Guide to Scotland (OpenInk). Joanna's awards and competition placings include first prize in the Vancouver International Writers' Festival Poetry Contest (and second place twice), Lothian Life Poetry Competition and the Worldwide Regional Creative Writing Competition, joint first prize in the Baked Poetry Contest, second prize in the Dr W H Drummond Poetry Contest, third prize in The Antigonish Review Great Blue Heron Poetry Contest and fourth place in the Guernsey Literary Festival Poetry Competition. Her work has also received an honourable mention in the National Broadsheet Contest and has been a finalist for The Malahat Review Open Season Awards, The Malahat Review Far Horizons Award and The Writers' Union of Canada Short Prose Competition for Developing Writers, and shortlisted for the Freefall Chapbook Contest, the PRISM Poetry Contest and the Winstone Collins/Descant Poetry Prize. Her poetry has also been nominated for the Pushcart Prize. In 2013, Joanna self-published a chapbook of poems about animals as a fundraiser for animal welfare charities. It's called They Bring it on Themselves. Joanna is currently working on poetry and fiction manuscripts. She is also hatching a plan with her niece Leonora Lilley, who is also a writer, for a family publication featuring Leonora's own work and a tribute to Leonora's mother, the artist Rebecca Lilley, who died of breast cancer in 2015. Joanna has lived with her husband in Whitehorse, Yukon, Canada, ever since they emigrated from the UK in 2006. She was born and grew up in England and has also lived in Wales and Scotland and travelled around a bit, including, a long time ago, working her passage on yachts across the Atlantic Ocean and cycling 5,885 miles alone across Canada from Nova Scotia to Inuvik in the Northwest Territories.